PIC: Joz in DC! 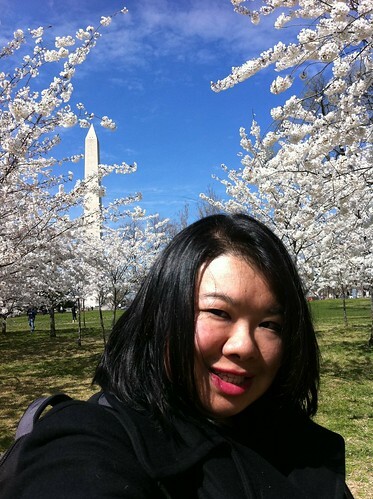 Washington Monument & Cherry Blossom Festival, originally uploaded by @jozjozjoz. 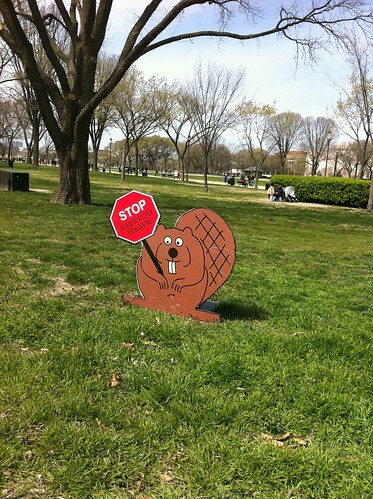 PIC: Beaver says "STOP! Please do not pick the blossoms! ", originally uploaded by @jozjozjoz. The jozjozjoz.com archives for Tuesday, March 29th, 2011.